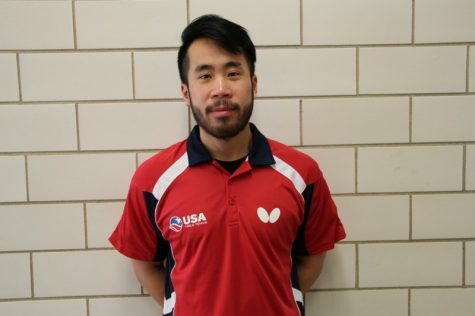 Coach Lam has been part of the FDR family for a long time, and he even attended FDR as a student. 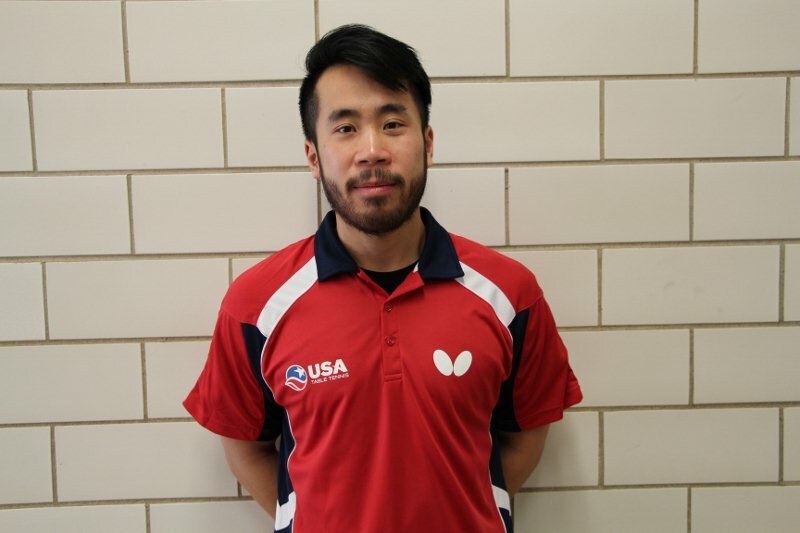 However, for the first time Mr. Lam is a head coach for a school team. Even though he faces challenges as a new head coach, the Boys Table team is so successful that those challenges aren’t as difficult to overcome. 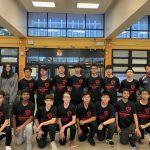 Coach Lam is very proud of the continuing success for the Boys Table Tennis team. The team finished the season 11-1, and they are ready to make a playoff run! Q: What challenges do you expect to face as a new head coach? A: The biggest challenge is staying competitive with only one returning player. Q: What are you expectations for the team this season? 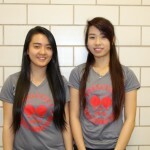 A: Coach Lam expects the team will get deep into the playoffs, however, they are inexperienced. They have been successful with every challenge put in front of them. Q: Any players on the team that specifically catch your attention? A: Andy and Henrique, because both players vastly improved over a short period of time. Both players never played table tennis, they are both hard workers. They practice non stop almost every single day and continue to get better. They are dedicated to the team and are true competitors. They make FDR proud. Q: Are there any schools that gave the team strong competition throughout the season that you had to prepare extra for? A: Over the season Murrow shockingly defeated FDR in decisive fashion. 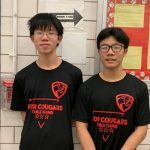 However, the second time around the Cougars adjusted accordingly, and FDR beat Murrow convincingly. Q: How proud are you of the FDR Table Tennis team? A: Coach Lam is extremely proud of the team. They practice almost everyday, and they are an extremely dedicated group. Coach Lam has high expectation for them. 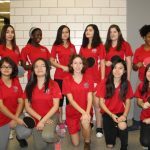 Going forward FDR will have a promising Table Tennis program. 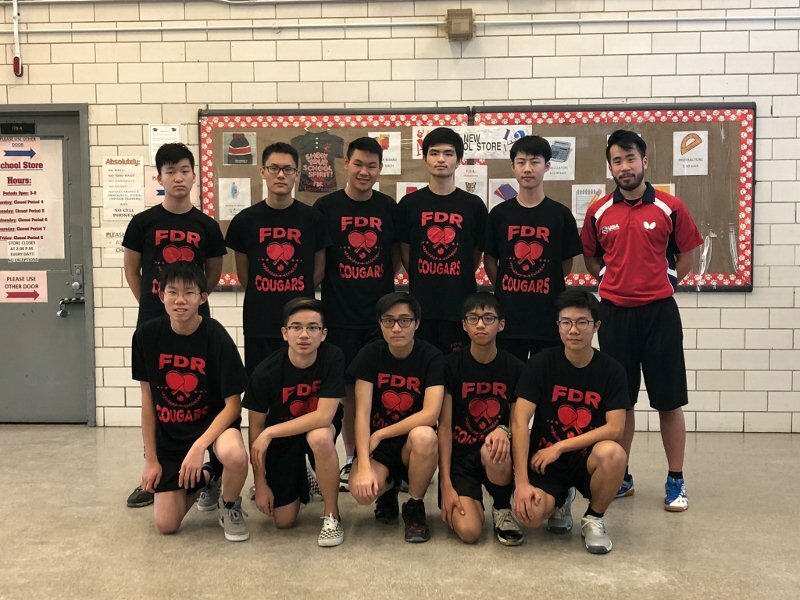 Congrats to Coach Lam, and the FDR Table Tennis team, on the their tremendous success thus far. Let’s hope for bigger and better things going forward. Way to go Cougars!